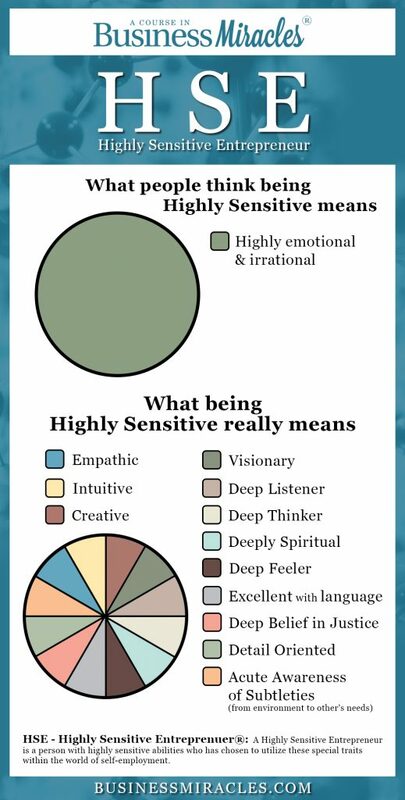 In order to reach the next level of your business as a Highly Sensitive Entrepreneur, it’s important to understand what Heather refers to as your HSE Shadows, how to identify this shadow behavior, and how to shift these shadows into your HSE Strengths. Our first reaction to these HSE Shadows is often to push them away, avoid them, or ignore them altogether. While this might work for the short-term, our long-term health and our business suffers, and the solution might be something you don’t expect. 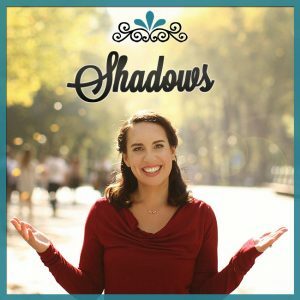 Listen in as Heather shares the top 12 HSE Shadows she’s identified, the ways they impact your business growth, and how to manage them in the day-to-day of your business. You can Subscribe to the podcast on Apple Podcasts. And be sure to leave me a Rating and Review! 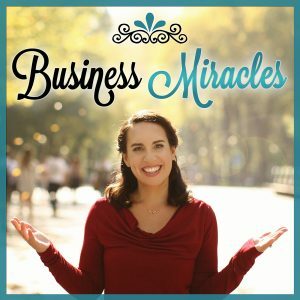 EnergyRICH® Coaching, Inc. and A Course In Business Miracles® is an Enlightened Company. A percentage of every A Course In Business Miracles program and product purchased goes directly to supporting Women for Women International, empowering over 153,000 women survivors of war to move toward economic self-sufficiency.